Kazuri is the Swahili word for “small and beautiful” and that describes these wonderful beads perfectly. The Kazuri Beads studio is located on the farm that was the inspiration for the movie “Out of Africa.” These hand crafted beads are made from clay from the Mount Kenya region and include a kaleidoscope of colors that reflect Kenyan art and local culture. The factory acts as a social gathering spot that hums with voices throughout the day. One bead maker often ends up providing for an “extended family” of 20 or more. 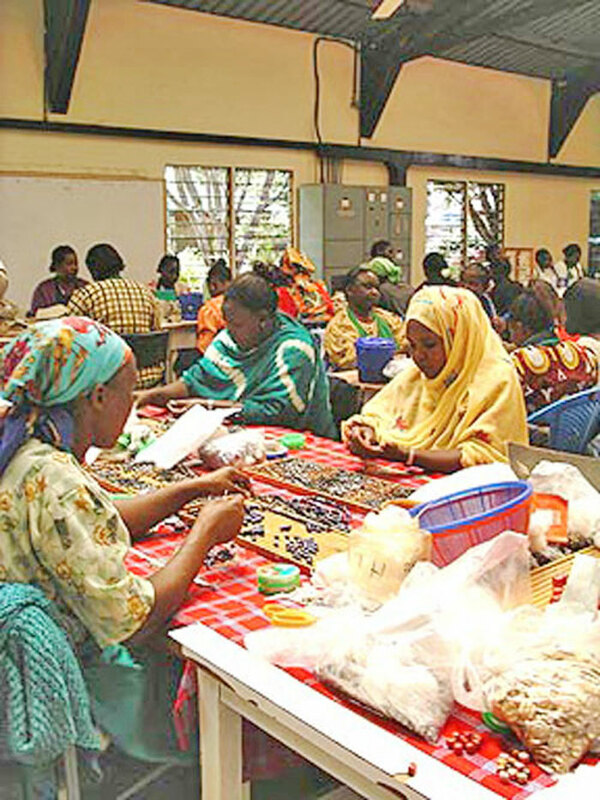 And, you should know that Kazuri Beads is a member of the Fair Trade Act. 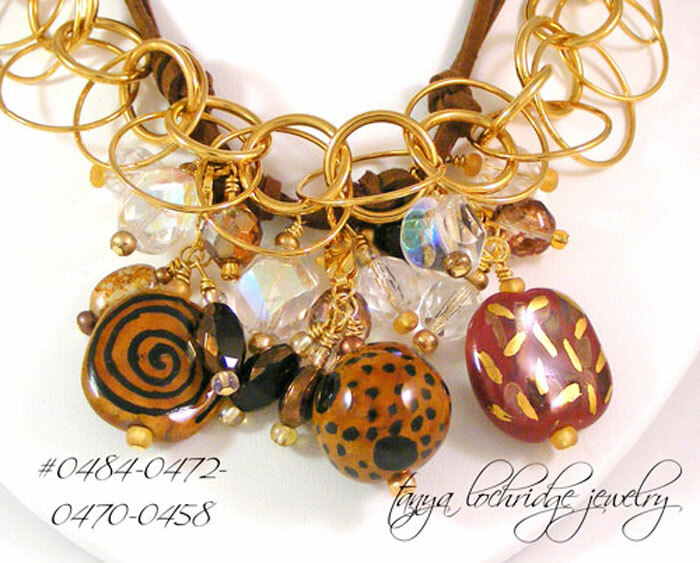 When I work with Kazuri beads, I often refer to the finished pieces as my “with heart” designs. Because my heart sings when I see the beauty in each bead, it also makes my heart happy knowing that with every bead I use, I am in some little way, supporting and encouraging people to continue doing what they do. When you wear the pieces and share the Kazuri story, you are opening your heart as well; and, I can’t even begin to tell you how that makes me feel. Together, in our own little way, we can help keep a culture and its people alive and well. Click here to see all available Kazuri designs. Hope you enjoy...and thanks so much for opening your heart.